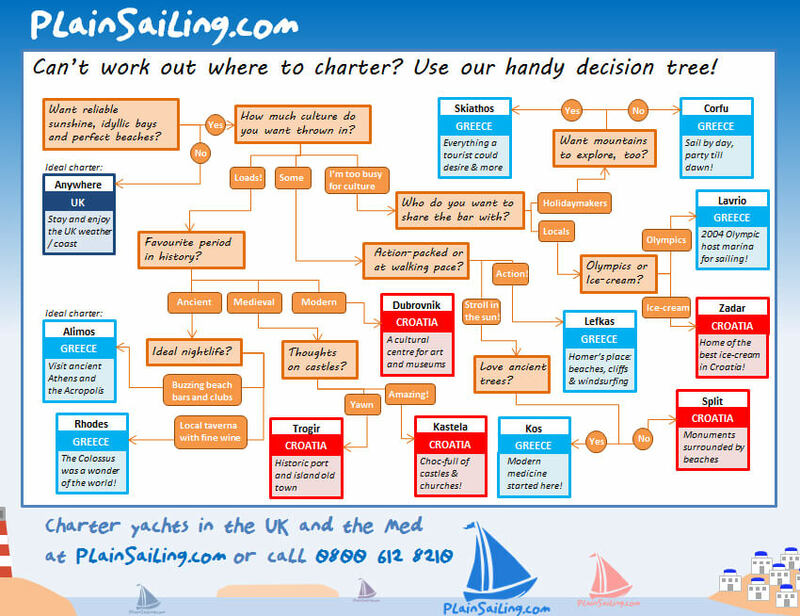 The PlainSailing.com Decision Tree - Where should I sail? Here's our handy guide to choosing where to sail this Summer! Can't decide where to sail? Hopefully our handy Decision Tree can help!